Since 1946, VR-24 and the Mediterranean have gone together like baseball and hot dogs, Michael Jordan and Nike, mudslinging and election years. 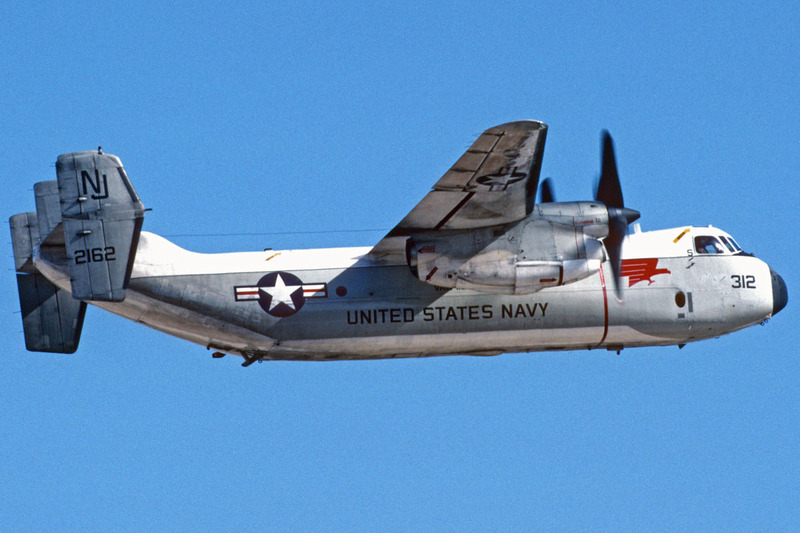 The VR-24 was commissioned in London, England 46 years ago to serve U.S. Naval Forces stationed throughout Europe. Since then, the squadron has been headquartered in Port Lyautey, Morocco; Rota, Spain; Naples, Italy; and finally moved to NAS Sigonella in 1976. Once known as the “World’s Biggest Little Airlines”, VR-24 at one time represented 5 aircraft types and four aircraft communities simultaneously; reciprocating engine (C-1), turboprop (C-130, C-2), turboshaft (RHO-53), and turbojet (CT-39). 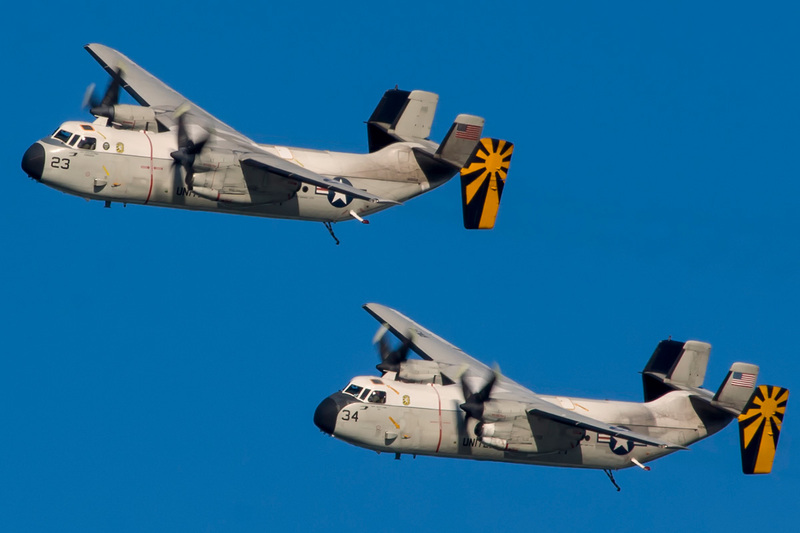 Both HC-4, based here, and VR-22, flying C-130’s out of Rota, can trace their humble beginnings to VR-24. Like it or not, all three squadrons related and friendly rivalries aside, all share the same basic mission: service to the Fleet. Today, the “lifting Eagles” fly only two types of aircraft, the C-2A and the CT-39. 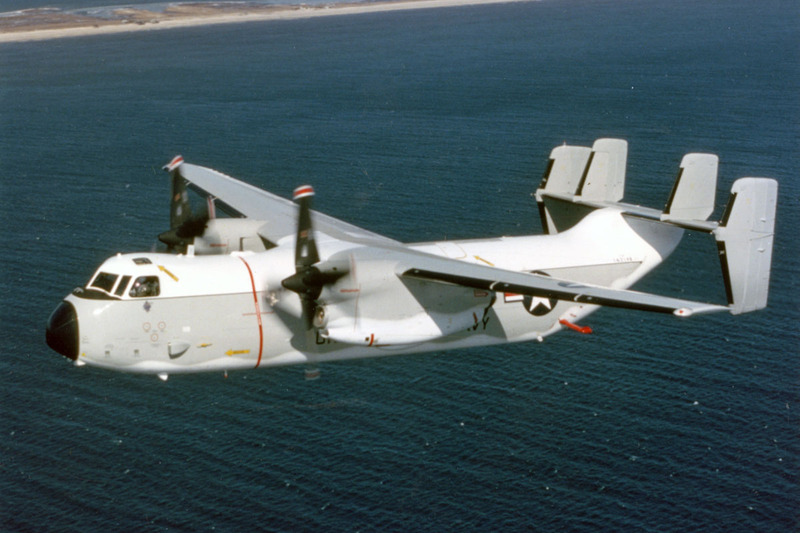 Since a wartime high of 8 C-2’s in 1991, the squadron presently operates with half that amount. Unlike times of war when the Sixth Fleet needs mail, passengers, and cargo, in times of peace these logistic requirements are shifted drastically to include mail, passengers and cargo. The point being, in times of war and peace, the morale, operational readiness, and mission capability by continued logistic support. One year ago VR-24 worked directly in support of Operation “Provide Comfort” with its C-2’s and CT-39’s. 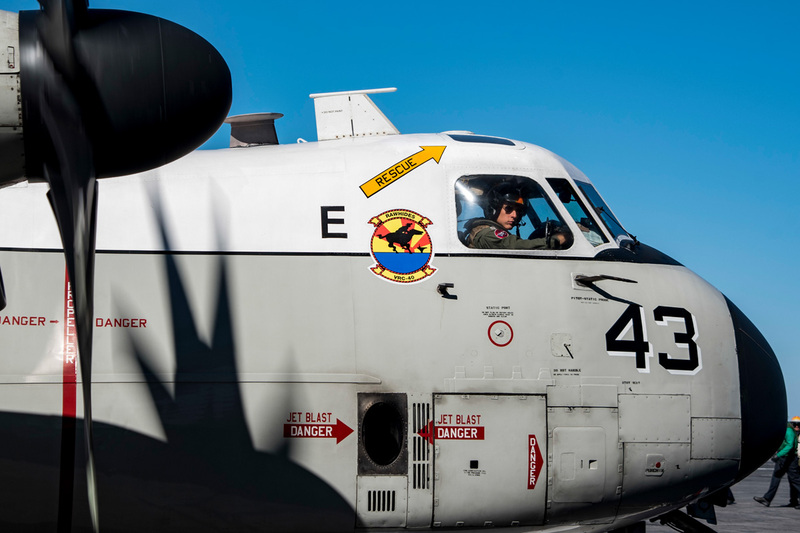 Two of three deployed C-2’s supported the Roosevelt and Forrestal carrier battle groups with daily service flights. 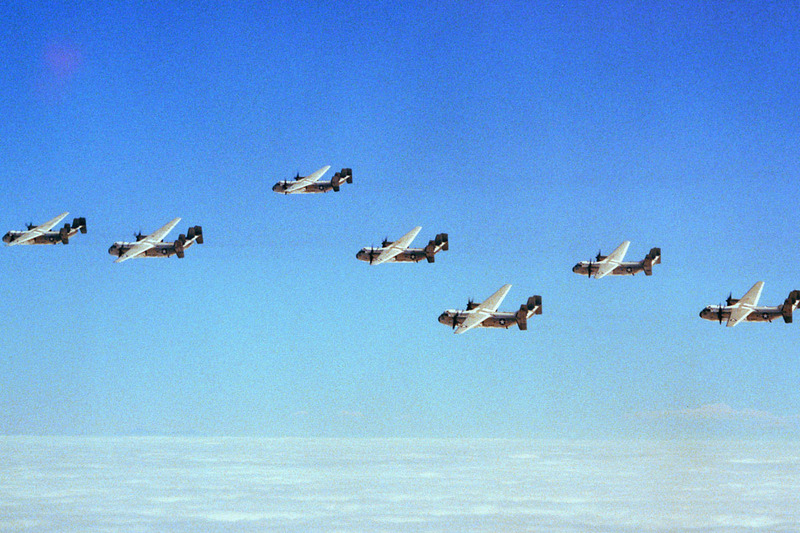 This summer, with only four C-2’s to work with, VR-24 has provided two to three flights daily for the Saratoga. VR-24 completed over 97% of its mission in July and to do so with such limited assets is nothing short of outstanding. 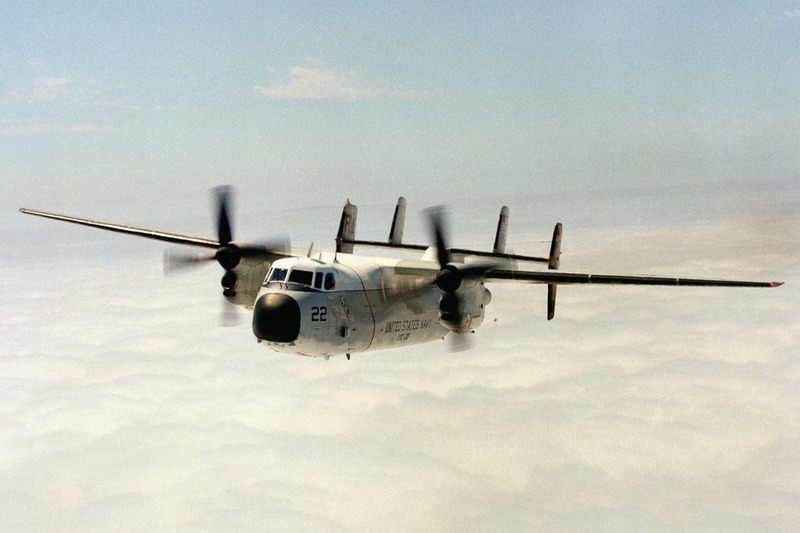 While 1991 was one of the most demanding in VR-24 history, the squadron has not taken a “riposo” (nap) in 1992. In the first half of 1992, the Lifting Eagles have carried over 8,000 passengers (compared to 14,000 for all of 1991) and 1.4 million pounds of mail and cargo to satisfied customers throughout the Med and Middle East. 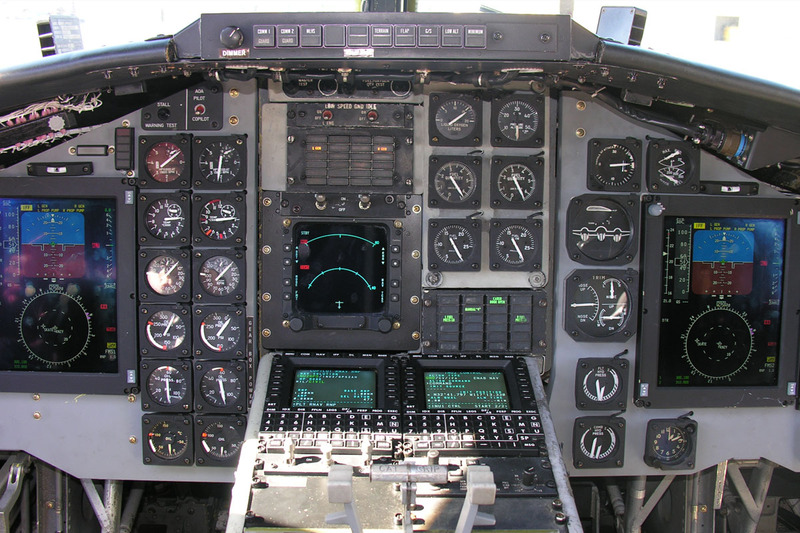 With less planes work with, Maintenance Control is at times put through the wringer trying juggle foreseen and unforeseen aircraft down-time with a flight schedule that would challenge even the most super of eight aircraft squadrons. On the T-39 side of the house, the “T-Birds” have been busy as every transporting high-ranking military officials and dignitaries throughout the European theater. 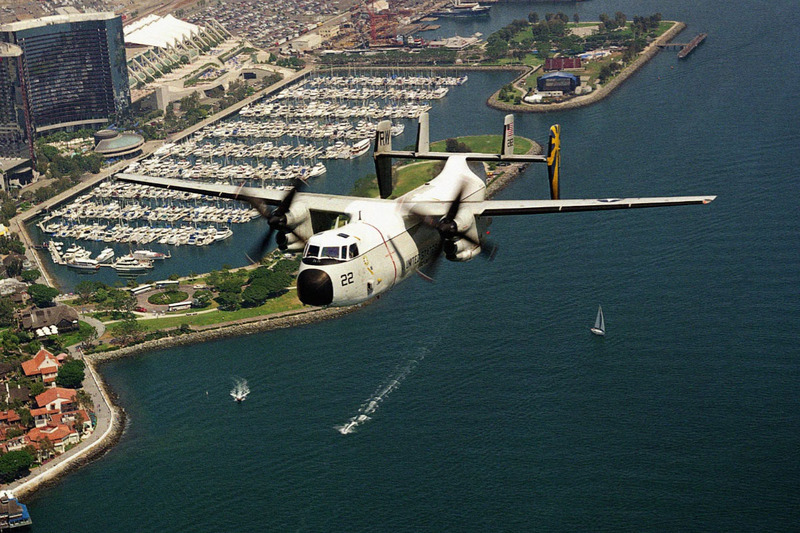 Along with flights to the Saratoga and her battle group, VR-24 in it’s C-2A, presently operates the only NAVY medium lift, long-range platform in the Med. 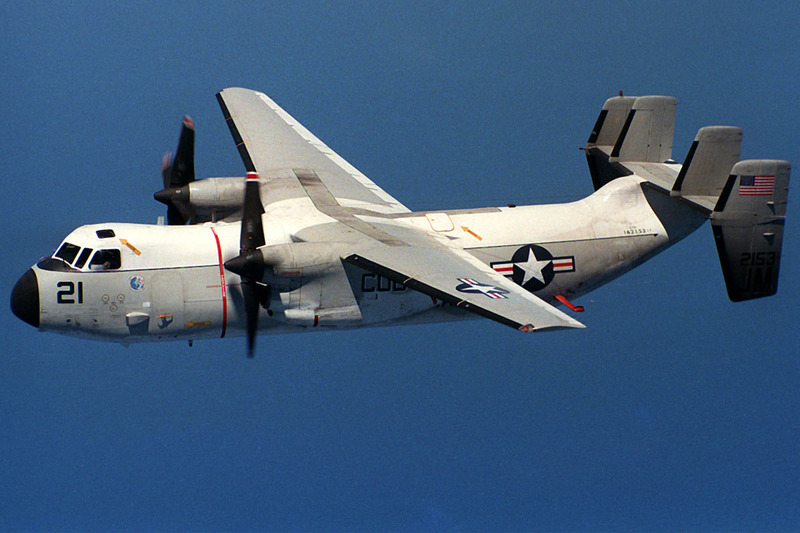 With cargo capability of 10,000 pounds and the ability to carry 26 passengers, the C-2A is the perfect aircraft for transporting ship’s personnel, detachment packouts, and high priority CASREP parts, that is, parts affecting mission readiness( ie., a Sicilian bar with a broken Cappo machine). 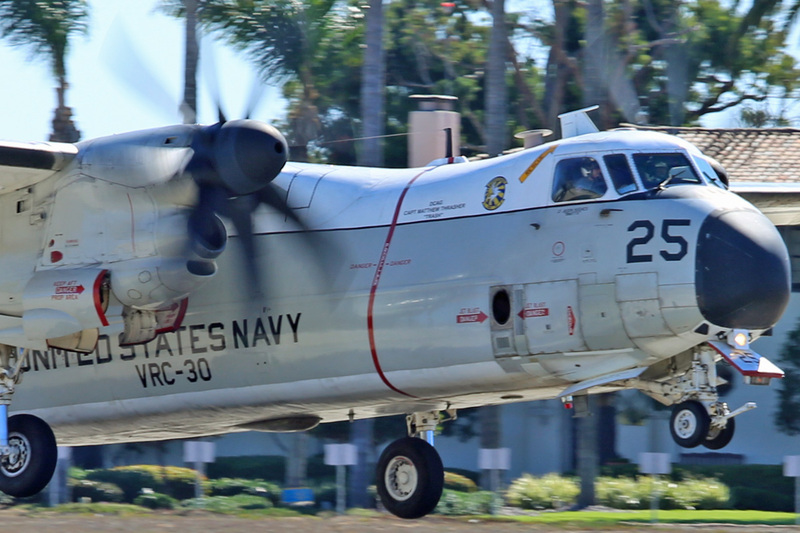 As it has for the past 46 year, VR-24 continues to service the Sixth Fleet with reliability and style, albeit with a few less planes. As long as there is even one plane on the VR-24 flight line, the quadron will do everything in its power to care of the fleet, for in takin care of the fleet, we are talking care of our own, and isn’t that what it’s all about?